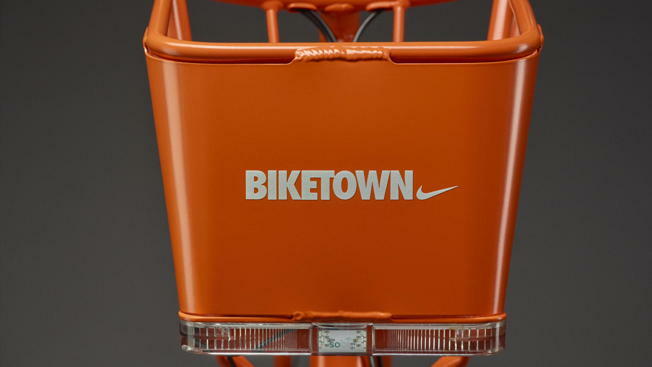 Say Hello to Biketown, Nike’s Incredibly Cool Bike-Share Program for Portland, Ore.
Nike, which has been based in the Portland, Ore., area for the last 40 years, just gifted the hipster-chic city with Biketown, a sleek and super-recognizable take on city bikes. In a partnership with the City of Portland and its Bureau of Transportation, Nike will serve as the bike share program's sole sponsor. An investment of $10 million will be spread over five years, extending the number of bikes available from an originally planned 600 to 1,000. 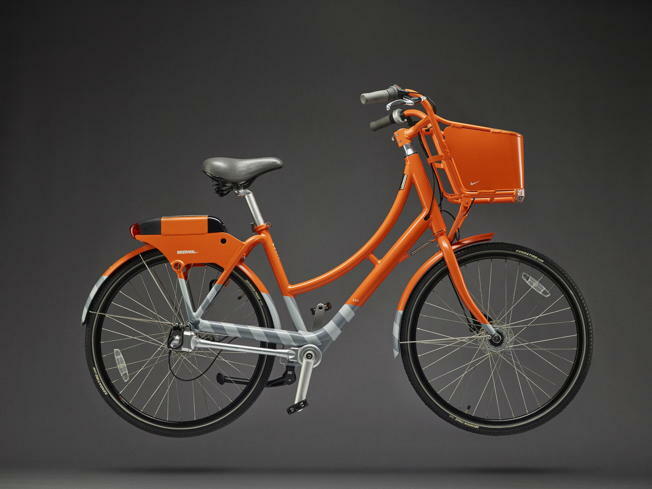 The brand will also design Biketown stations, bike identity and digital branding. The bicycles feature the Nike swoosh and are decked out in the burnt orange that's been Nike's official color since 1989. The baskets are also shaped like the brand's shoeboxes. 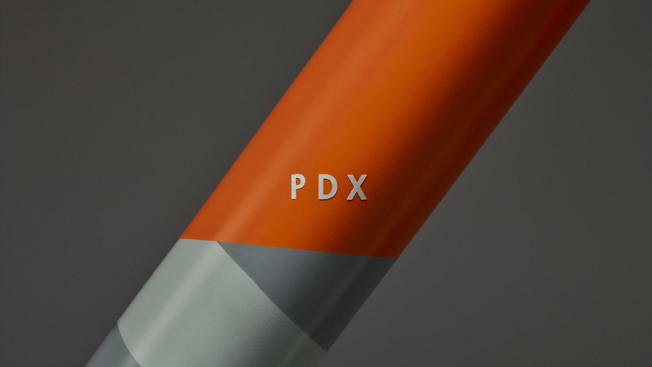 "We're proud of our long history of partnership with the City of Portland and believe that the Biketown bike-share program is one more example of how we can work together to help make Portland an even more active, vibrant and innovative community," says Jorge Casimiro, Nike's vice president of global community Impact. The program adds Portland to the rapidly expanding list of cities that host bike-sharing systems across North America. 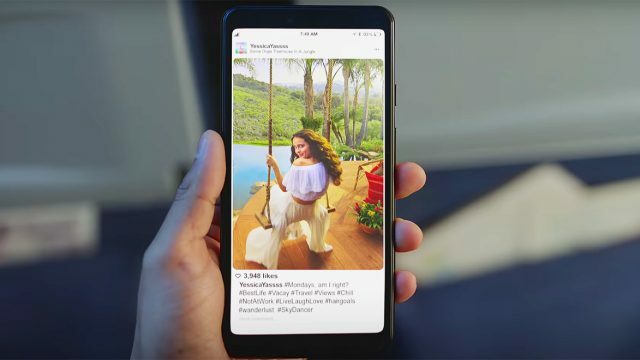 In terms of branding, the most well-known is New York's Citi Bikes, sponsored by Citi (arguably way less beautiful … although to be fair, Portland's variations will probably take way less abuse than their hard-wheeling sisters in the Big Apple). It also builds on Portland's reputation as notoriously bike-friendly. Biking comprises about 7 percent of commute trips across the city's 300 miles of bike lanes and paths. In September, it was estimated (PDF) that the bike economy brings $133.7 million to the city per year. 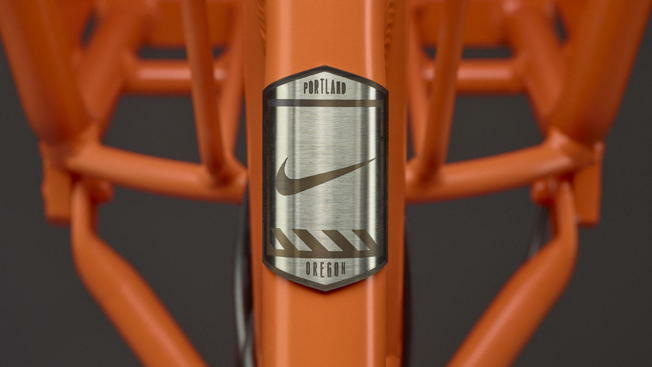 Expect to see Nike's Biketown riders on the streets in July.